For the past few months, I’ve mentioned a couple times (here and here) the profit that our church staff is receiving from reading a book together, Graciousness: Tempering Truth with Love, by John Crotts. In Chapter 7, “Cultivating a Gracious Mindset Toward Others,” one section in particular recently stimulated our discussion. This section encourages us to become better listeners which, in turn, will help us grow in graciousness. In this section, Crotts explains five ways listening helps us. Listening well shows respect for the other person in the conversation. The brother for whom Christ died or the sinner in need of the grace Christians have received deserves a respectful ear. Listening itself shows respect, but it also puts the listener in a mind-set of respect. Listening helps us understand people better. Knowing the backgrounds, concerns, and questions behind a question or comment helps you temper your tone. Listening provides time to pause and consider the conversation. Another way to cultivate graciousness is to stop and think before speaking. Listening well helps the hearer slow down to consider questions like, What is this person really saying? How should I best respond to his point? What would God have me to say? Is this the best time to respond? How would God want me to say it? 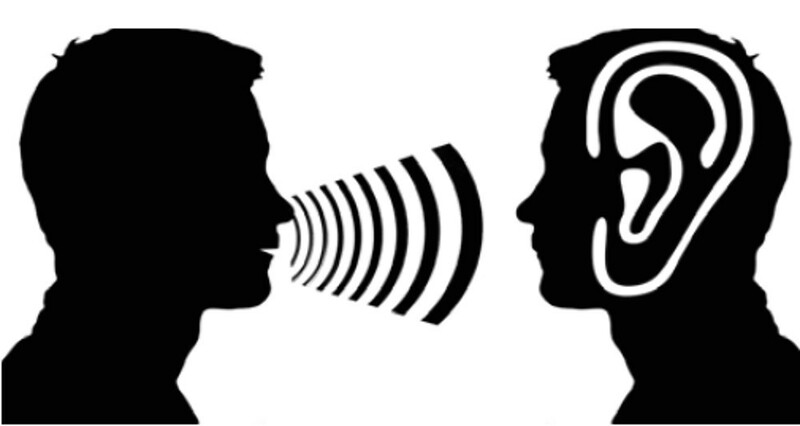 Listening allows you to be more gracious by helping you to express the other person’s point of view. It is a good goal to understand the other person so well that you can give his perspective in such a way that he will be pleased with the presentation. Listening well helps you achieve effective communication, and it shows love to the other person. Proverbs 18:2 reminds us that fools never listen well because they don’t love others. Instead, fools spout their own ideas and assumptions, because they are obsessed with themselves. Obviously, there’s much more we could learn about the loving discipline of listening. But these five benefits give us a good place to start. If you want to grow in love by understanding how grace and truth work together, I commend this book to you. If you are a ministry leader consider ordering a copy for each person on your team, and then read it together and discuss.